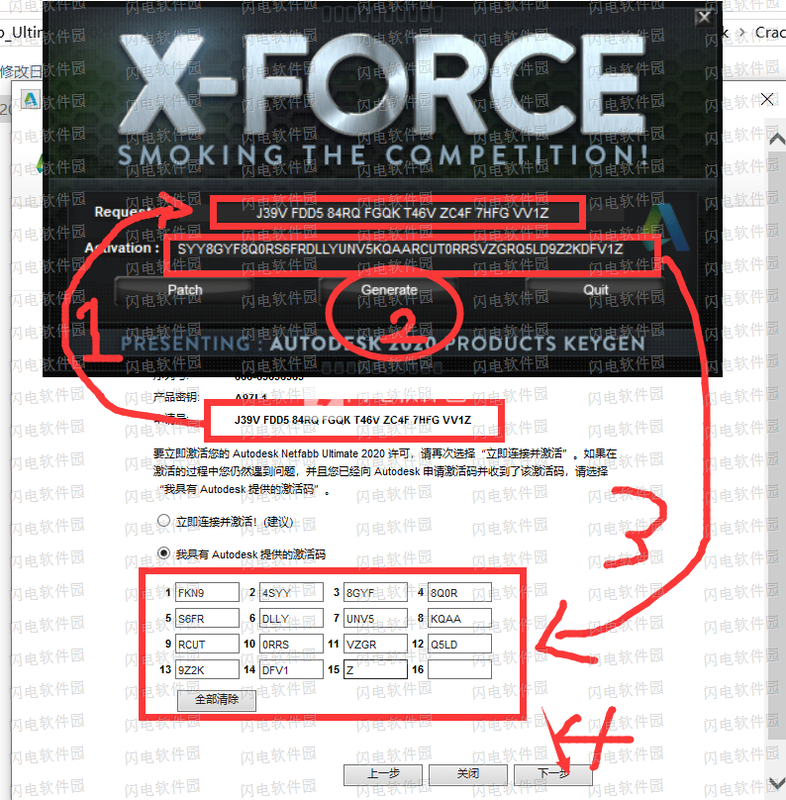 New and updated features for this release are marked with in the online help. Also, use the search term "2020.0" to find the help topics that correspond to the new features. 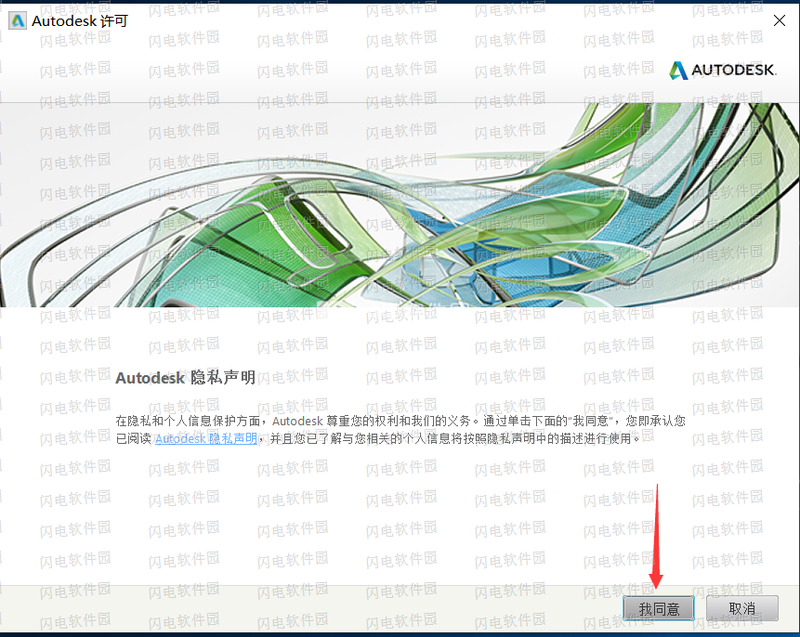 Find the download of the new version in your Autodesk Account at https://manage.autodesk.com/cep/ or through the Autodesk Desktop App. 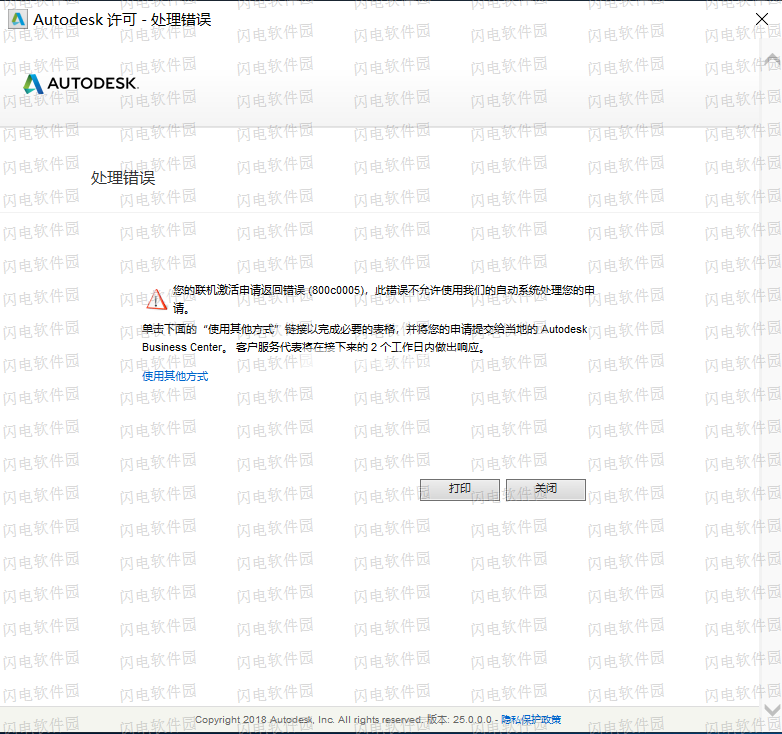 Autodesk® PowerShape Utility for Netfabb® has been discontinued and removed from the installer. 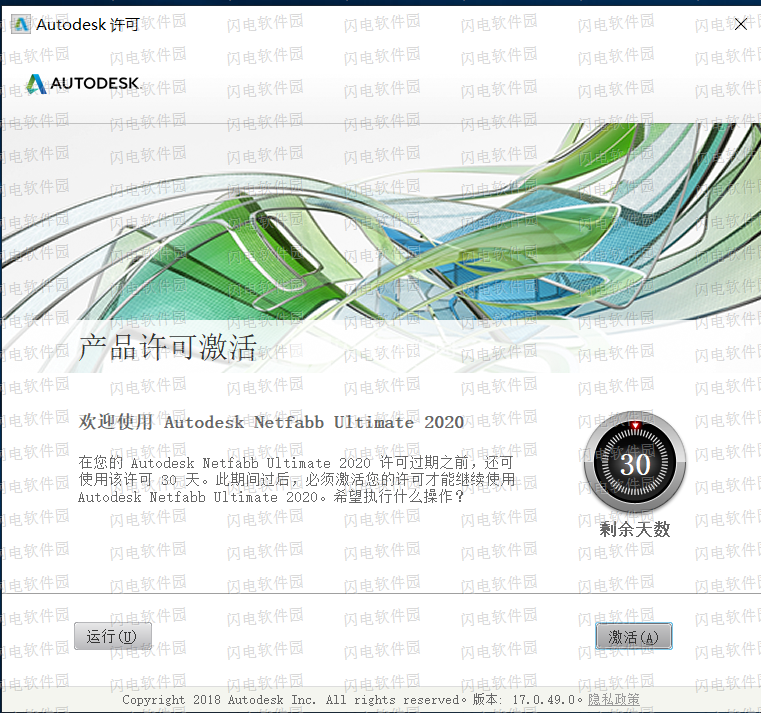 Autodesk® Simulation Utility LT for Netfabb® is no longer available in Netfabb Premium but remains included in Netfabb Ultimate. 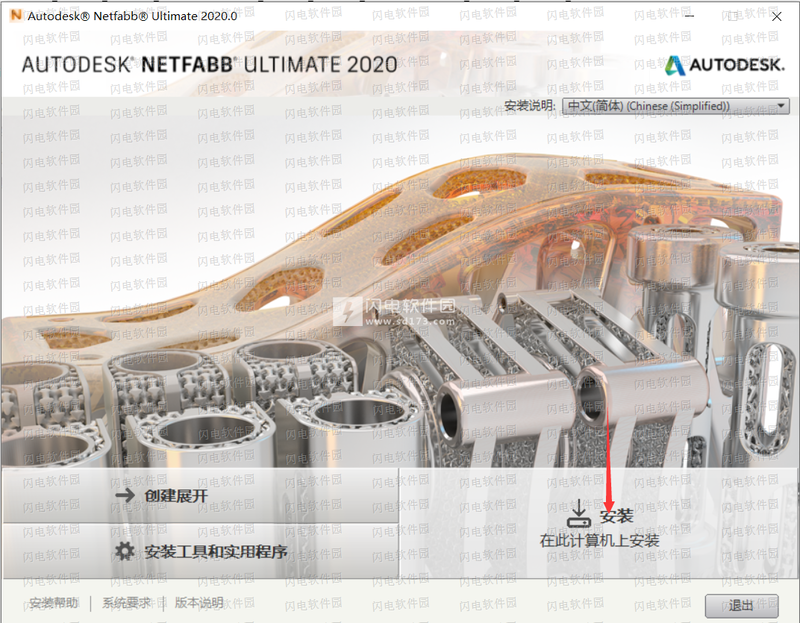 The online help for Autodesk® Netfabb® Local Simulation has been removed from this page and is now exclusively available at https://help.autodesk.com/view/NTFABLS/2020/ENU/. 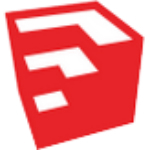 Simulation on the cloud has been discontinued. It is no longer available as a simulation target for Simulation Utility LT or Simulation Utility. 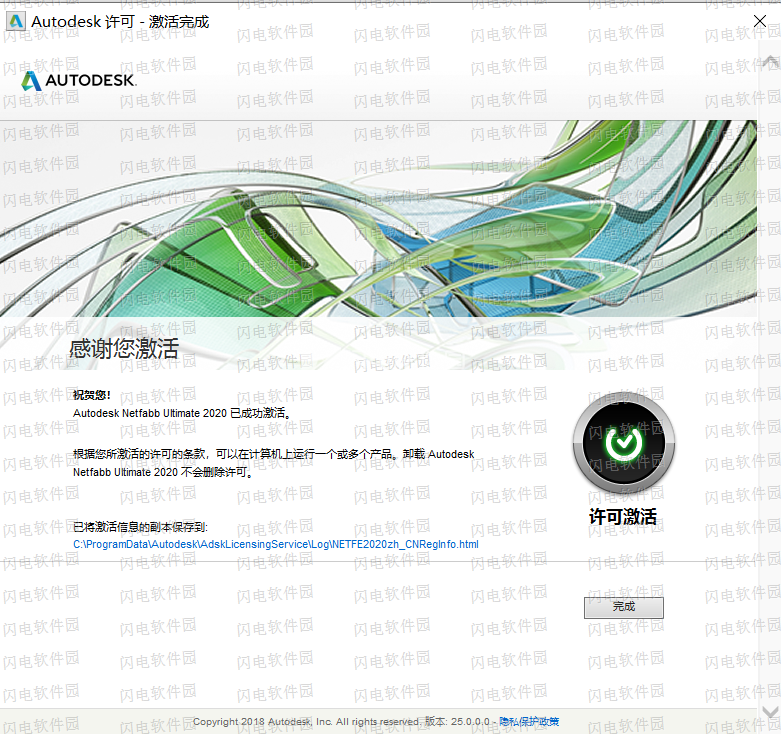 Update Autodesk Network License Manager. 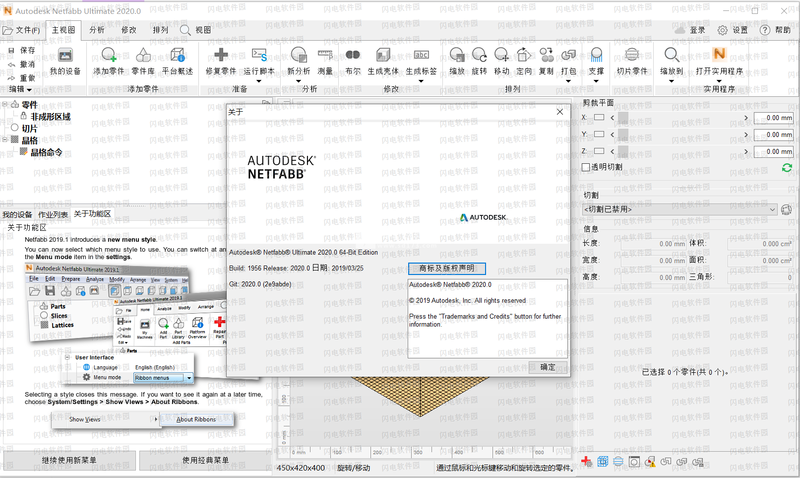 This software is available in the Netfabb installer under Install Tools & Utilities. 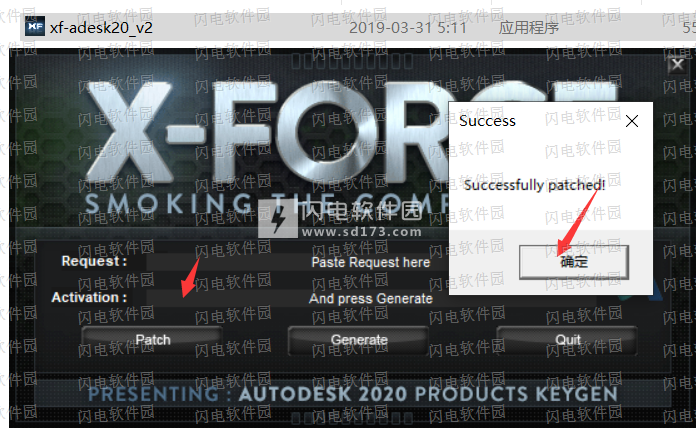 Generate a new network license file. 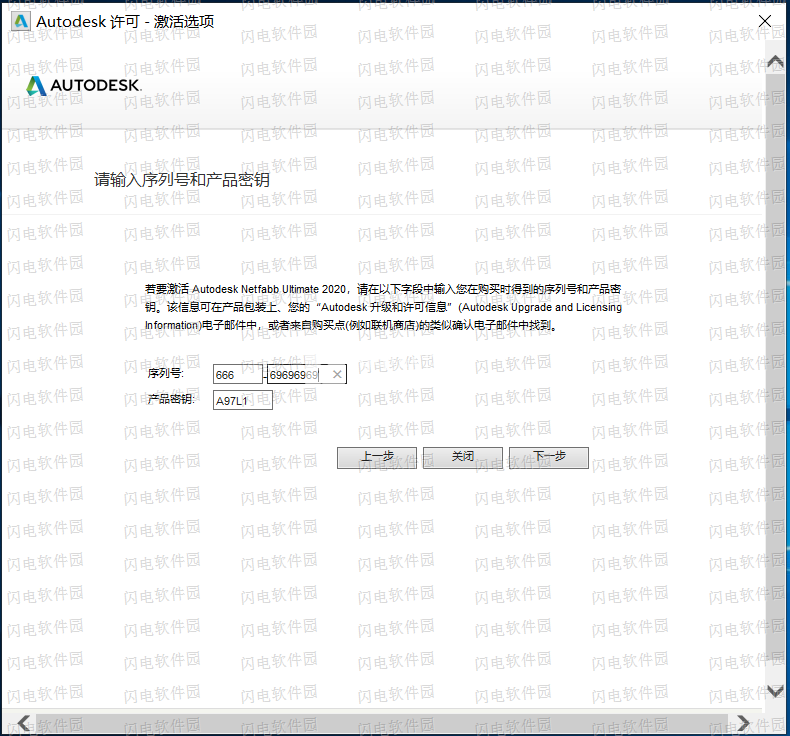 To do so, visit your Autodesk Account page at https://manage.autodesk.com/cep/, find the new version of your product, and follow the link Generate network license filefor your product. 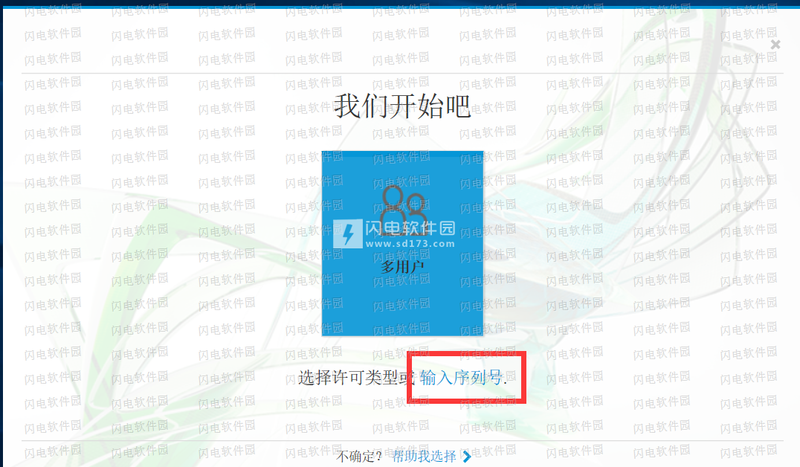 Then install this license file in the network license manager. 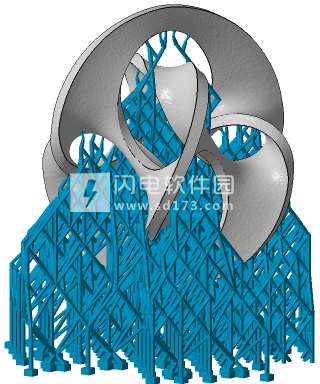 Refer to this article in the Netfabb Installation Supplement help for more details. A new tool repairs gaps between meshes and works best for shapes with organic or smoothly curved surfaces and significant gap widths. Another new repair tool closes holes such that adjacent mesh curvature observed. 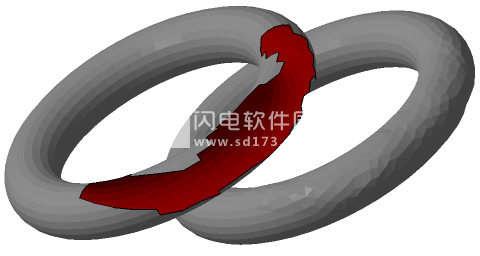 The hole in the torus to the left has been fixed on the right with a maximum deviation from the original torus surface of only ± 0.7 mm. 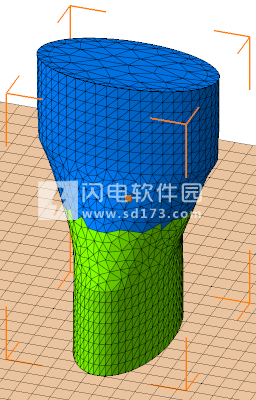 A new remeshing algorithm, Manifold Remesh, is aimed at producing valid parts even from meshes with non-closed shells by giving those open shells a thickness and a closed and oriented surface. The flawed mesh (top) has been turned into a closed mesh with a thickness (bottom). 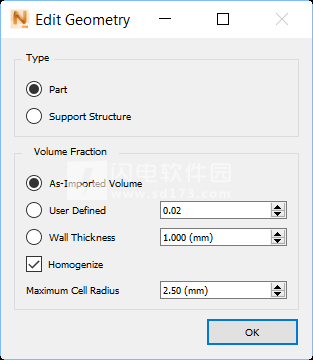 A new support action is available to generate latticed bar support. These scaffolding-like structures provide significant rigidity even in overhangs with undercuts as they can reach into these recesses without sacrificing support strength or requiring part-to-part support. The scaffolding supports otherwise difficult-to-reach surfaces well. 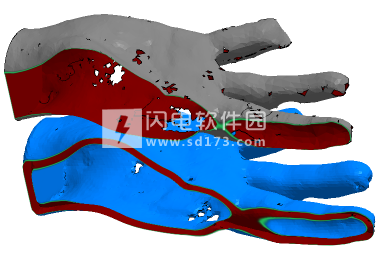 For editing the density map of a part and its support, two new methods are now available in addition to the existing one with a spherical volume of effect: one to affect a cylindrical volume that automatically extends from the supported surface to the respective end on the platform or another part surface, and one where you specify the area by using brush control on the part's surface. 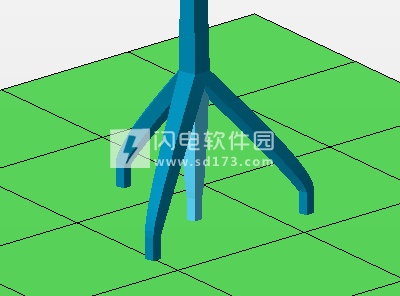 Bar supports created through area-based support action can have their bottom ends split into multiple bars similar to a tree root to provide stronger buildplate attachment. As downskin analysis can take some based on the complexity of a part, it can now be switched from being performed automatically to be performed on demand by clicking a button. New machine workspaces include models by Cincinnati Inc. and Solidscape. The no-build and no-packing zones across Netfabb have been reworked and unified into one common function. No-build zones look the same everywhere, on regular part platforms and machine workspaces. Parts can be freely converted from and into no-build zones. Custom no-build zones (as opposed to those mandated by the build-in machine workspaces) have their own section in the project tree. 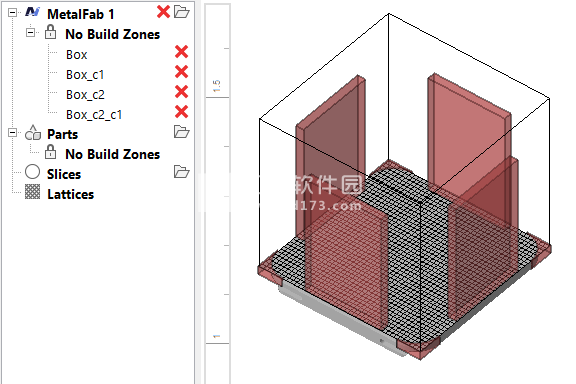 No-build zones are observed during toolpath creation in workspaces, when moving parts to Slices, and when running packers. In this example, the zones at the corners are machine-specific, the zones along the sides are user-defined and listed in the project tree. A new circle-related measurement now measures the distance between arbitrary circle centers directly without projecting the distance onto the plane of the reference circle. Blueprints can now be created on custom paper sizes. The gizmo for moving and rotating can now be switched to always be active when at least one part is selected instead of requiring to click any of the transformation controls Move, Rotate, and Scale. Toggle this using the keyboard shortcut Ctrl+Shift+G. 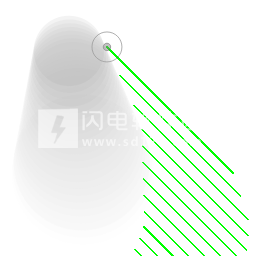 As Netfabb projects slice contours downwards to create slice volume, the first layer has always been exported empty. For the formats CLI and SLC, you now have a new switch to change this behavior so this first empty slice is omitted and the slice stacks begins with a non-empty first layer. A new hatch generation method calculates hatches for exposure by several lasers at once. We added a dialog to List labeling where you can adjust spacing and arrangement rules for how Netfabb should place the generated part copies on the platform. When parts have attachments like supports or baseplates, these are no longer ignored during detection. For more information, see Document Commands or Tutorial 3. Simulation projects can be exported in a single compressed archive file, with options to include only the setup data, or the complete setup, mesh, and result data. For more information, see Exporting Files and Projects. Instead of having the top of the build plate snapped to the bottom of the part, you can now deselect the option "Snap to minimum Z coordinate" if you want to sink parts or support structures into the build plate. For more information, see Build Plate. 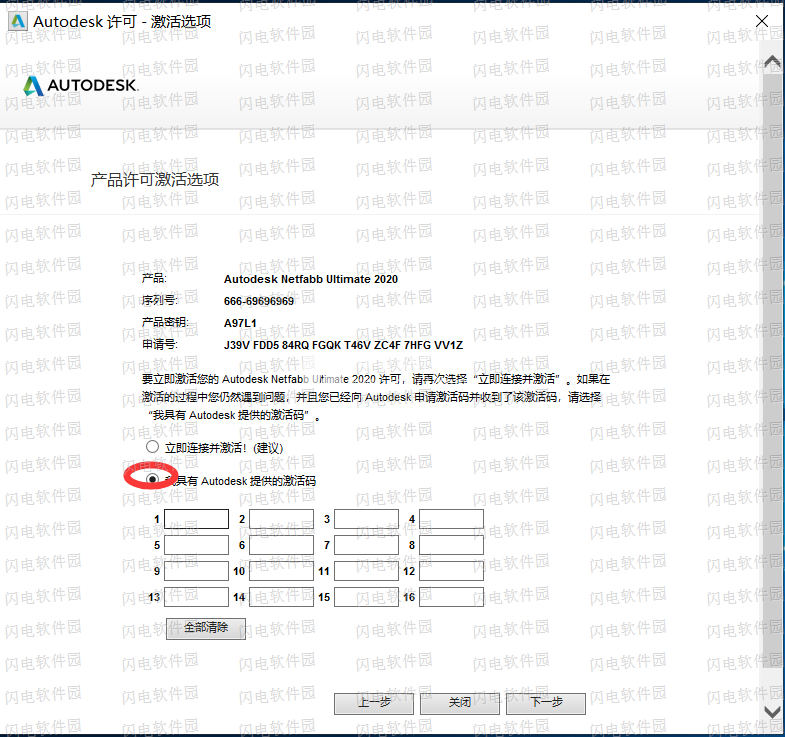 Users can enter a particular layer number or Z height they want to examine, in addition to the controls for time and increment number. Smoke simulation: Analyze the generation of smoke during toolpath exposure and check automatically for beam obstruction to minimize negative effects from energy dispersal. 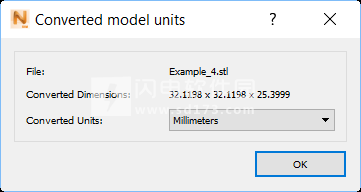 Separation of value and unit: Specify the unit as a separate string when defining a parameter to have more options for handling them. This is useful for localization and on-the-fly unit conversion, for example. Multi-window editing: Split editor windows so that you can view and edit different sections of the same code at once. Import and export parameter profiles: Export multiple toolpath parameter values at once and share them. 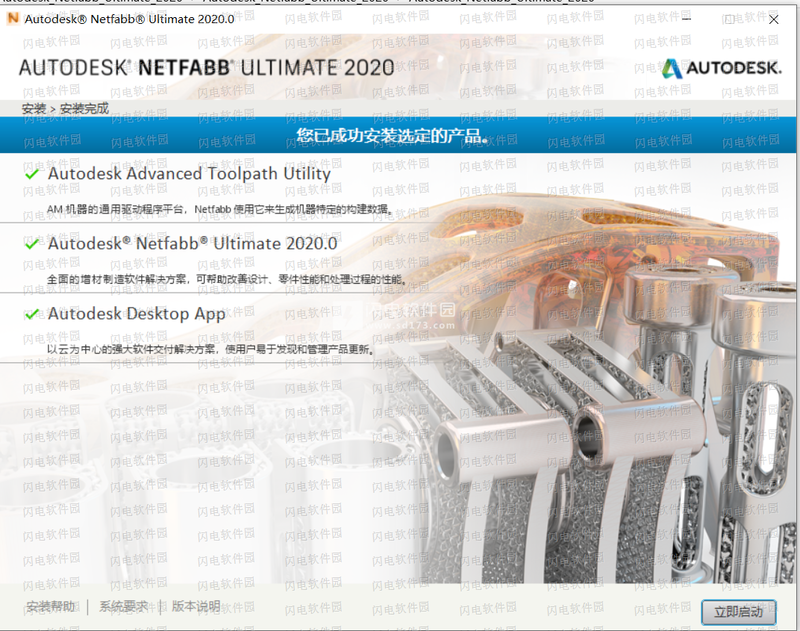 Not just ATU can import these profiles, but Netfabb as well, when using an EBPA to generate toolpathing. Parameter profile manager: Improvements to how the parameter tree is displayed, expanded, and collapsed make working with it more fluid. You can now also search for parameters by name to find more quickly what you are looking for. File loading: Improvements to the GUI now show recent files, and a context menu offers useful additional functions.